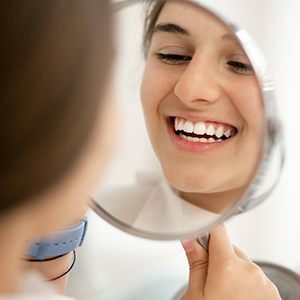 Do you smile with confidence, or do you feel self-conscious about how your teeth look? If you’re in the second situation, you’re not alone. Every year, many patients seek out one cosmetic service or another to help them improve the appearance of their teeth. Cosmetic dentistry has so many options for you, and we can work with specific goals and budget. Dr. Jorgenson of Advanced Dental Care offers helpful cosmetic services to help Costa Mesa patients achieve a more dazzling smile. 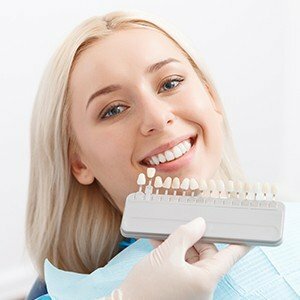 Why Choose Advanced Dental Care for Cosmetic Dentistry? Veneers are thin pieces of dental porcelain used to redesign and reshape a smile with cracked, chipped, stained, or misaligned teeth. Often, we can complete a full veneer procedure in as little as two visits. On your first visit, we’ll discuss what kind of results you want to achieve and take an impression of your teeth. We’ll also prepare your teeth for placement and attach a set of temporary veneers. Once our lab has finished your permanent veneers, you’ll come back to our office and have your temporary set replaced by your finished set. Veneers are a fast, easy solution for a beautiful smile. As an alternative to veneers, Snap-On Smile helps patients create a beautiful smile using a simple mouthpiece that completely changes the way your teeth look. Made from a durable resin, your Snap-On Smile will provide you with beautiful, long-lasting results. The mouthpiece simply snaps on and off whenever you need it, and cleaning only takes a few seconds. It’s extremely strong, durable, and natural-looking, and it will help you feel completely confident with every grin. 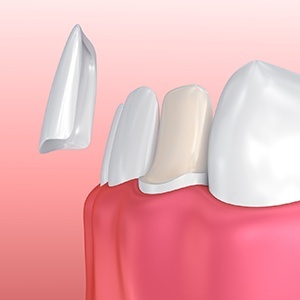 Whenever we repair a tooth that shows prominently in the smile, we don’t want the final result to just be strong, but natural-looking as well. That’s why we only use metal-free crowns when restoring easily seen teeth. 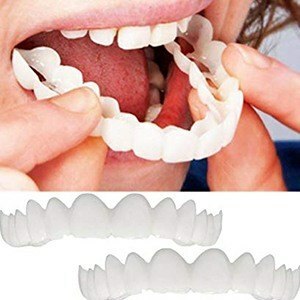 They are made of 100% dental porcelain that is designed to resemble real enamel down to the finest detail. In the end, the only people who will be able to distinguish the crown from your other teeth will be you and your dentist! Cosmetic bonding is a quick and easy solution that is perfect for patients with minor dental imperfections. Small chip? Thin gap? Slight stain? All can be covered using a composite resin designed to match the rest of your teeth. 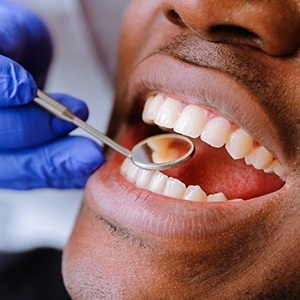 Your dentist will shape it to look like a normal part of the enamel, and in an hour or less, it will seem like nothing was ever wrong with your smile. To help you achieve whiter, more dazzling teeth, we use one of today’s best professional whitening systems: Epic Laser Teeth Whitening. Unlike traditional in-office bleaching services, the Epic Laser utilizes light technology to activate the bleaching gel rather than heat for instant, painless results. The Epic Laser Teeth Whitening can help you overcome stains caused by coffee, wine, smoking, and other foods you might encounter on a daily basis. What’s more, we can help you achieve your results in one appointment. If you're considering teeth whitening, learn more about the whitening services Dr. Jorgenson offers at Advanced Dental Care. Whenever you smile, does more gum tissue show than your teeth? This is commonly known as a “gummy” smile, and one can easily make someone feel less than confident about their appearance. Fortunately, with a soft tissue laser, our team can fix this issue in just a few minutes. Quickly and precisely, the laser can remove any excess tissue to instantly help the teeth appear longer and the smile fuller. Because the laser is so gentle, most patients don’t even need local anesthetic to remain completely comfortable during the procedure. 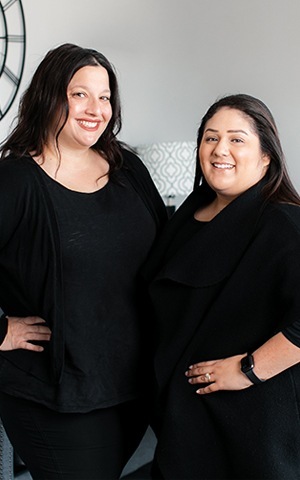 Learn more about any of our cosmetic services during a consultation with Dr. Jorgenson. Call our Costa Mesa dentist office to reserve your appointment. We are happy to serve patients from Irvine, Newport Beach, Huntington Beach, and beyond.